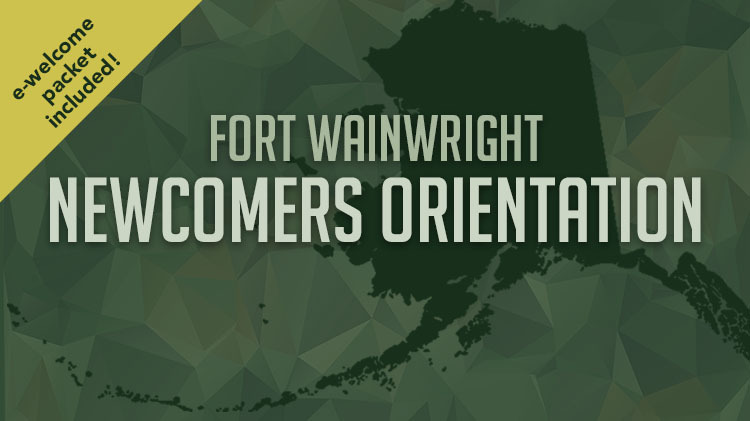 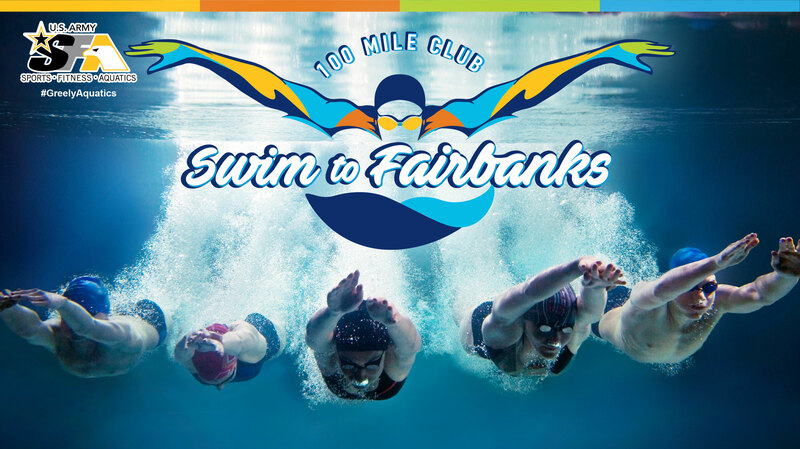 Join the Annual Swim to Fairbanks - 100 Mile Club! 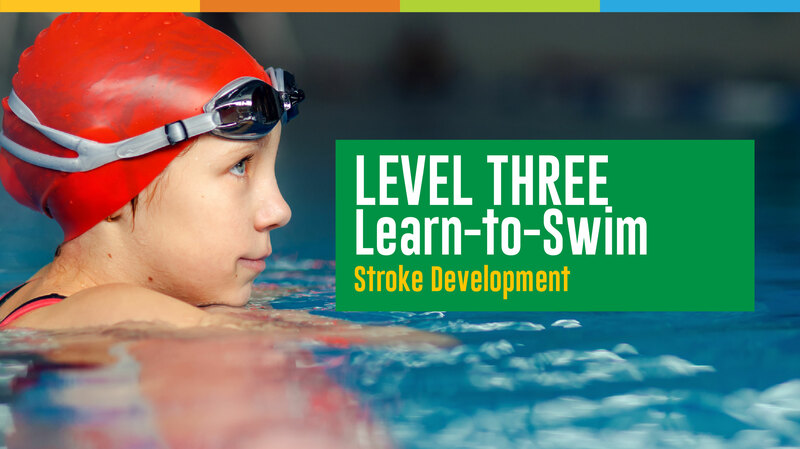 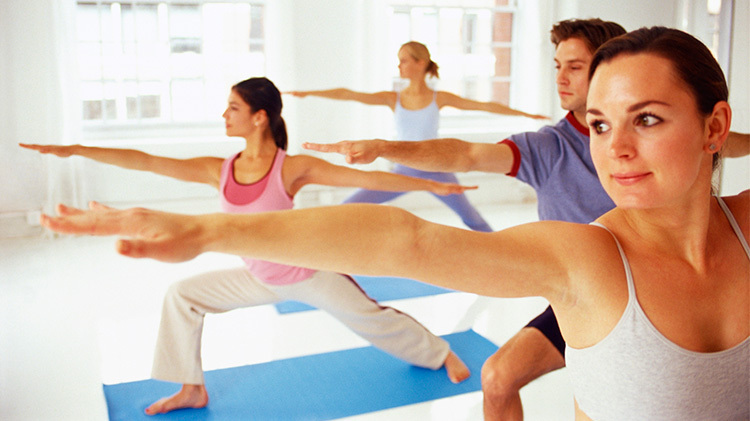 Healthy way to swim your way to a new you in the new year! 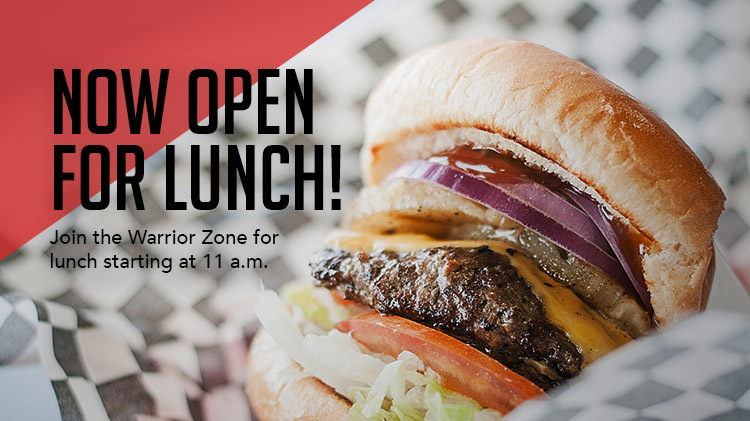 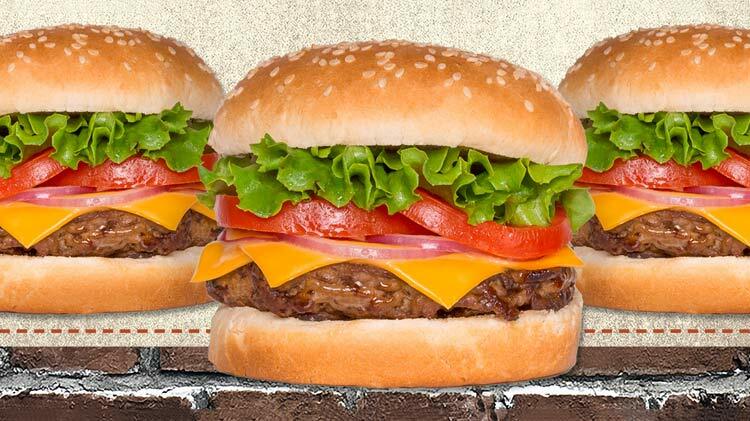 Warrior Zone OPEN for Lunch!